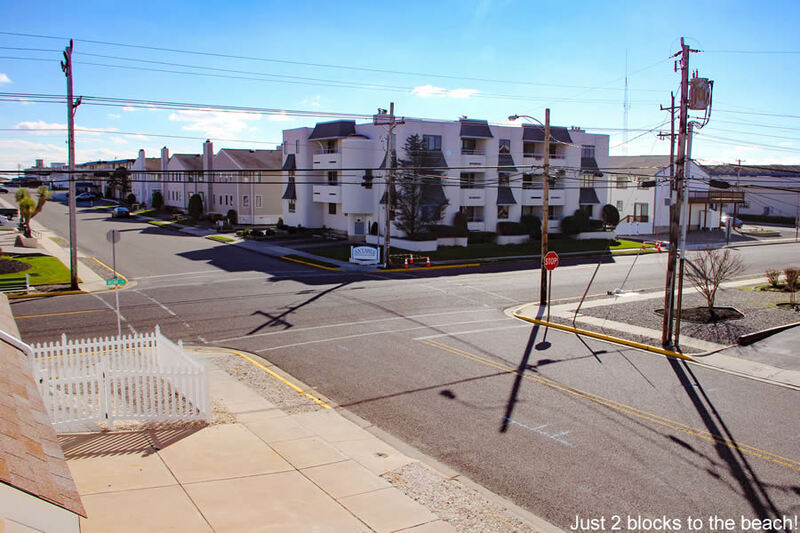 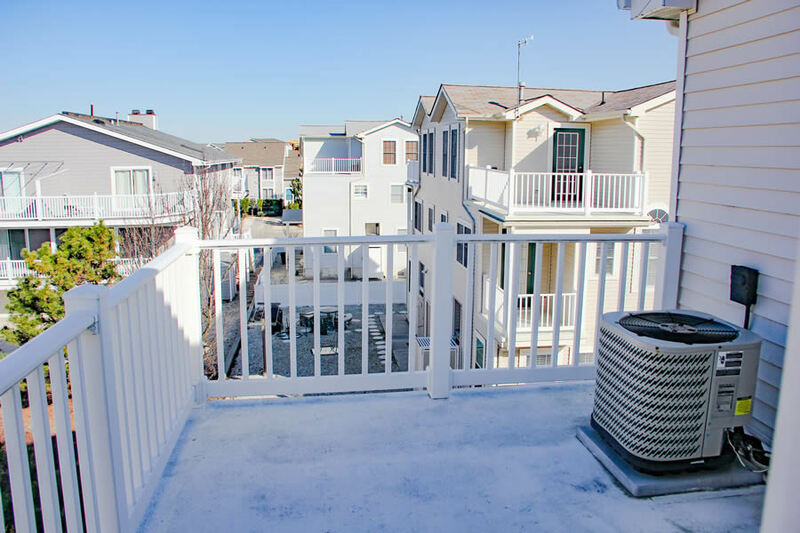 If your family needs a lot of space, easy walk to beach and recreation and likes to enjoy crabbing and fishing close by then this spectacular 3 story town home is the answer. 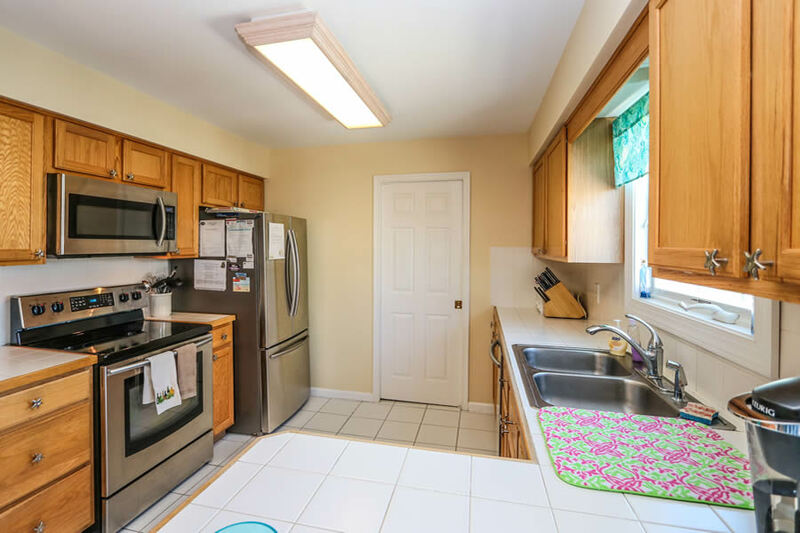 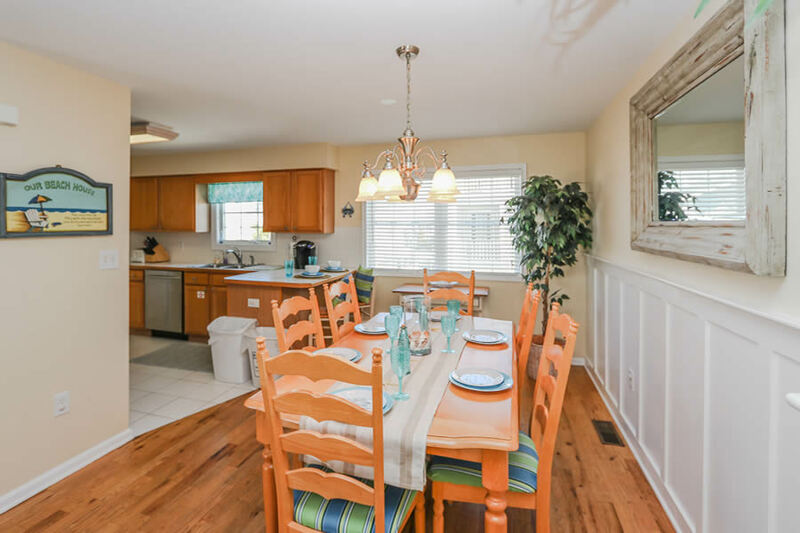 Exceptionally well maintained and consistently updated there is new living room furniture and updated dining and breakfast area. 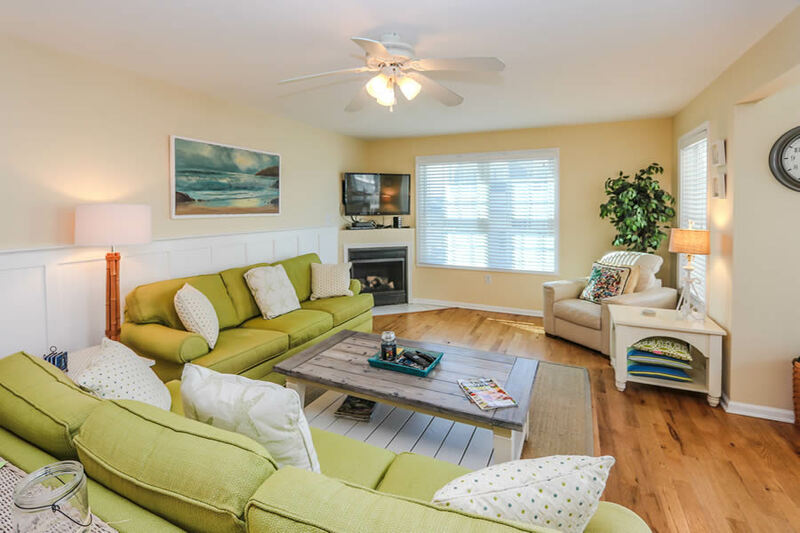 The living area on the second floor has been recently painted as well as the first floor hall with decorative bead board. 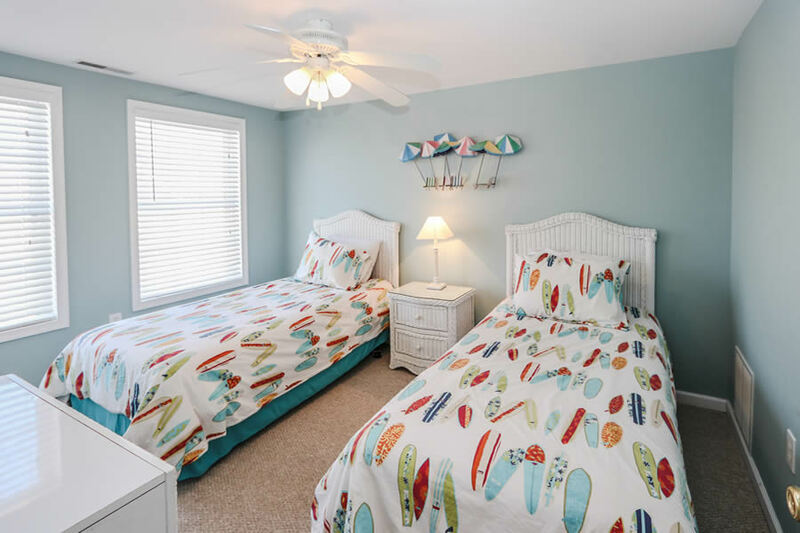 Bedrooms have had some decorative face lifts as well. 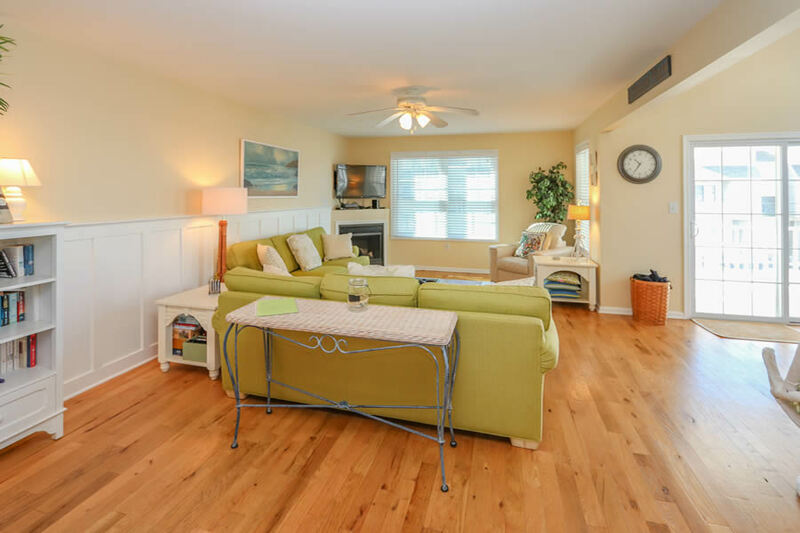 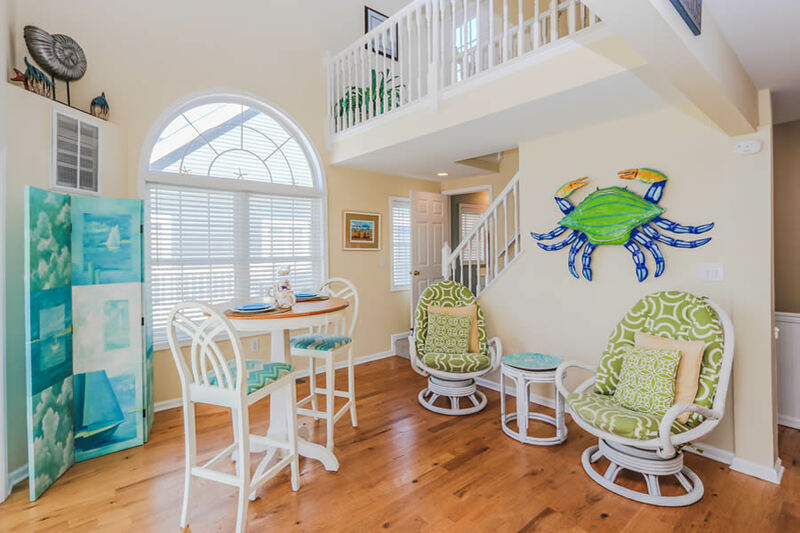 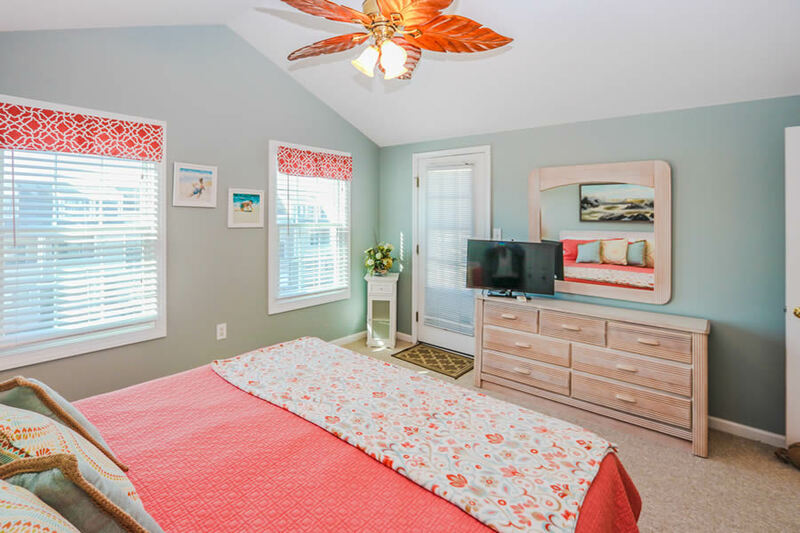 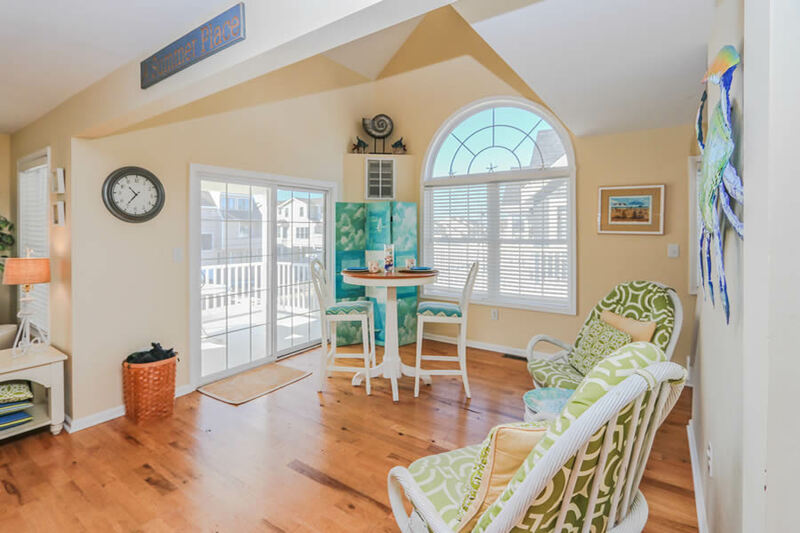 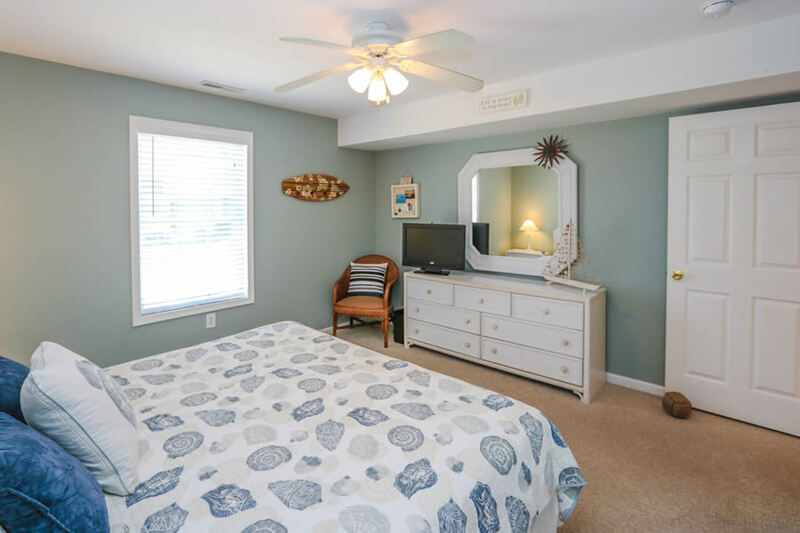 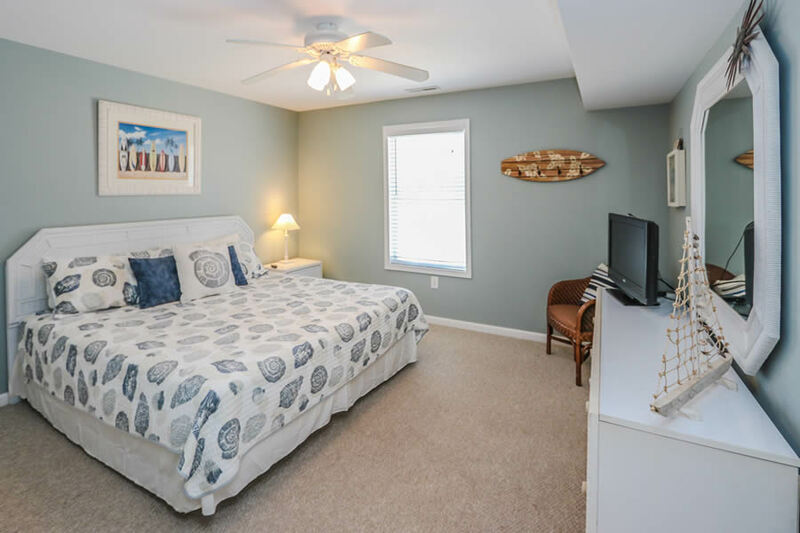 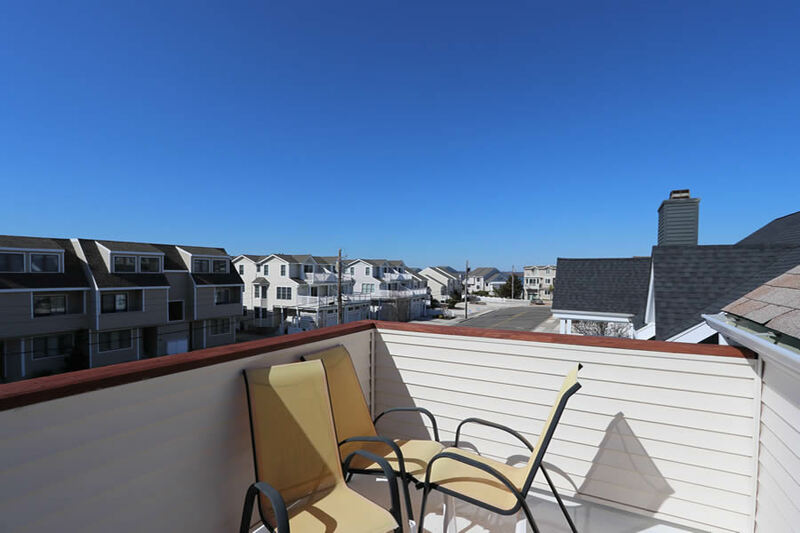 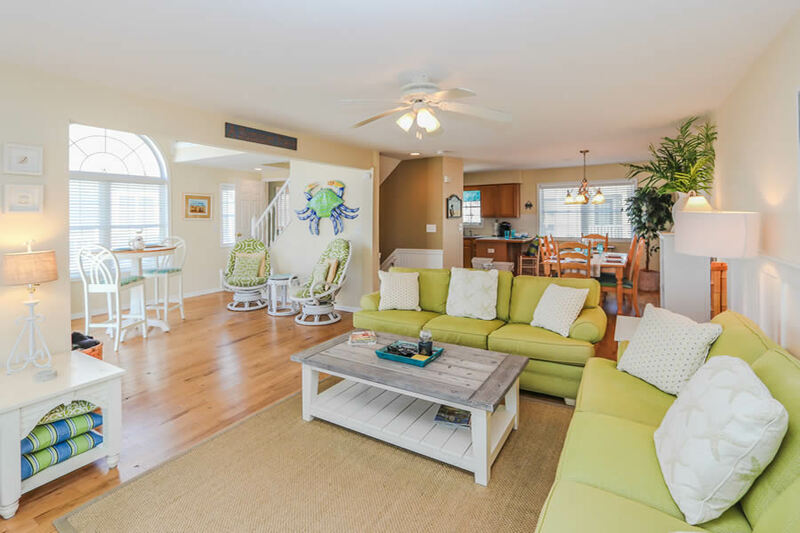 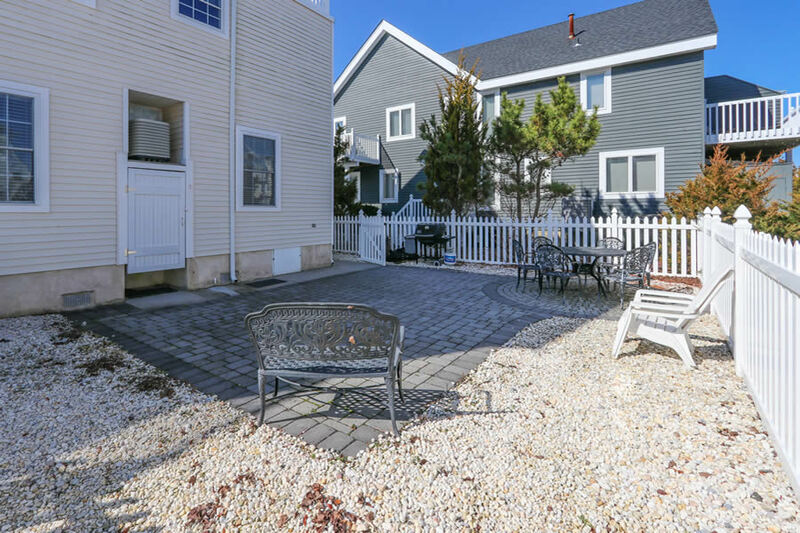 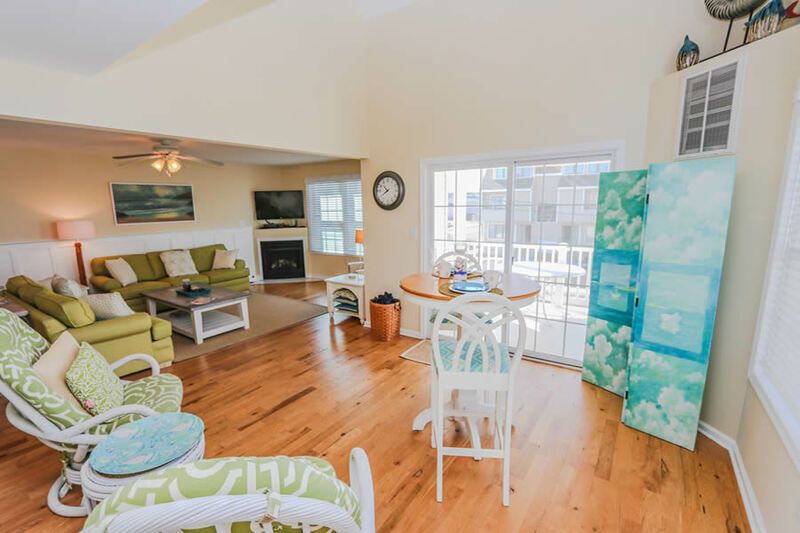 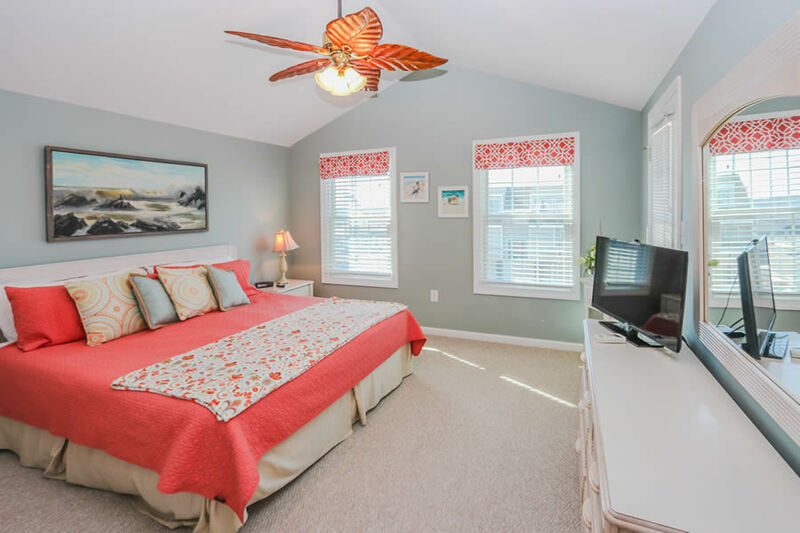 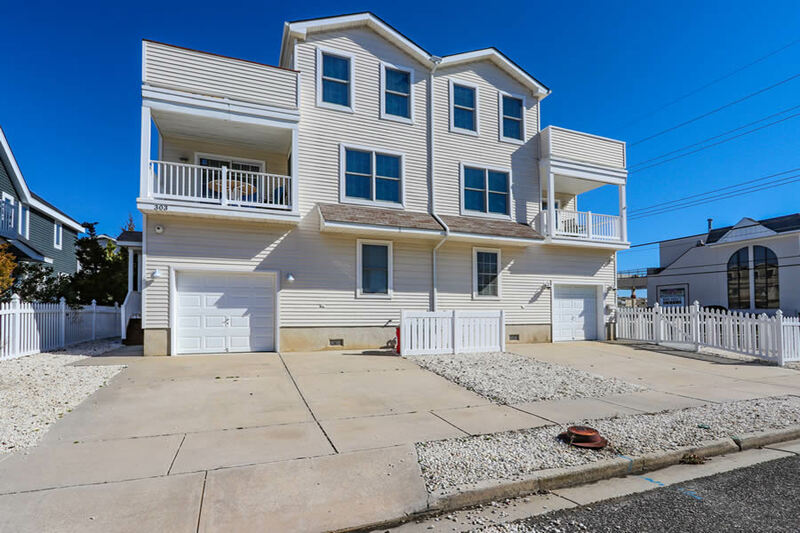 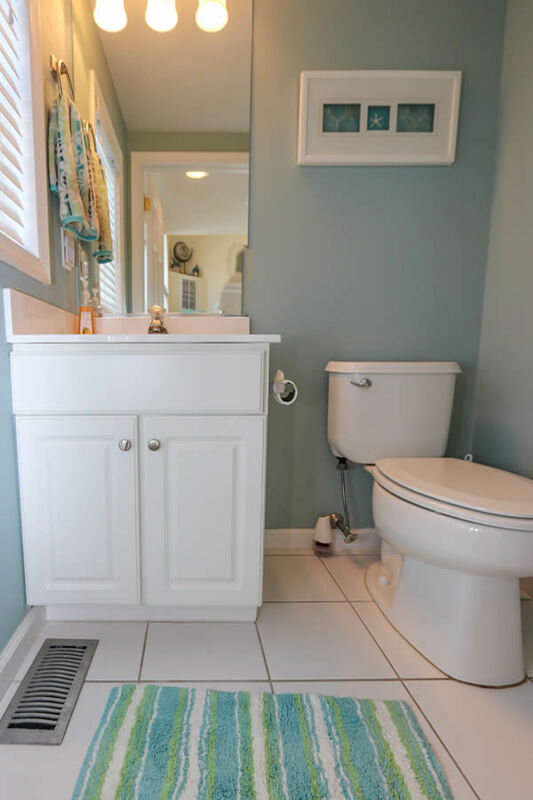 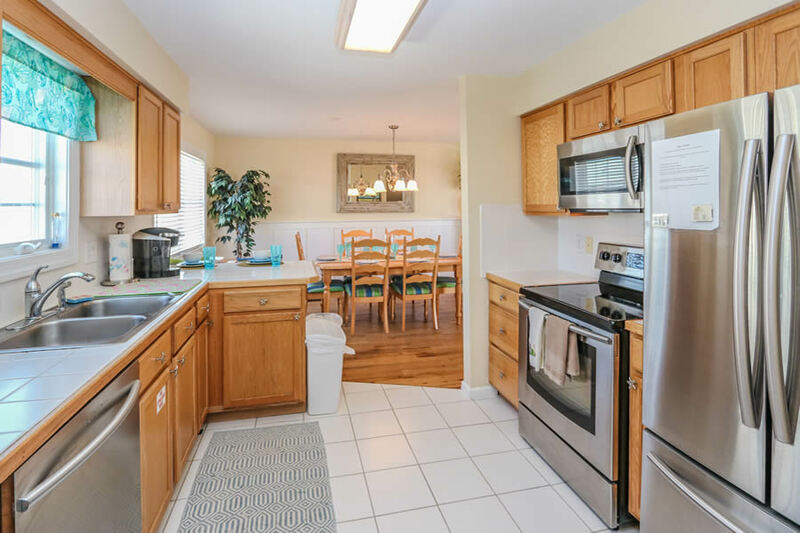 The great location provides views of the bay from the second and third level decks and only a 2 block walk to one of the finest beaches in Avalon plus crabbing and fishing around the corner. 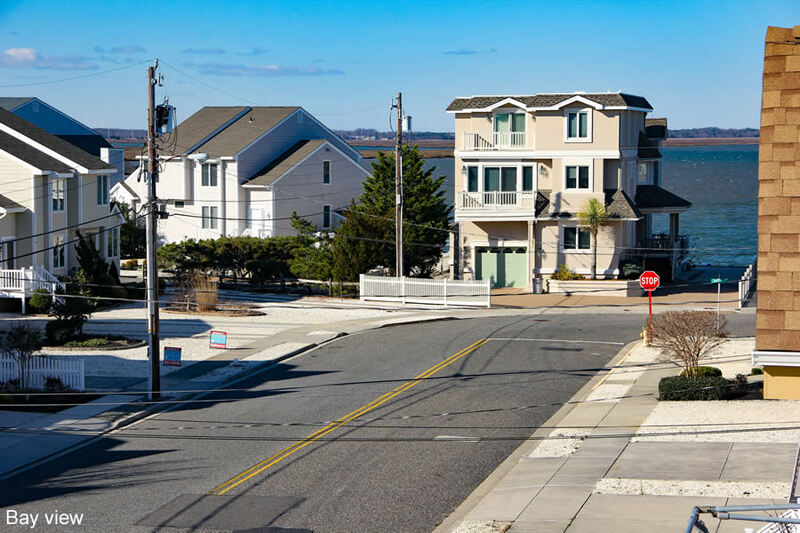 The islands largest recreation area and newest community center is just a two block walk away for tennis, basketball, family activities and so much more. 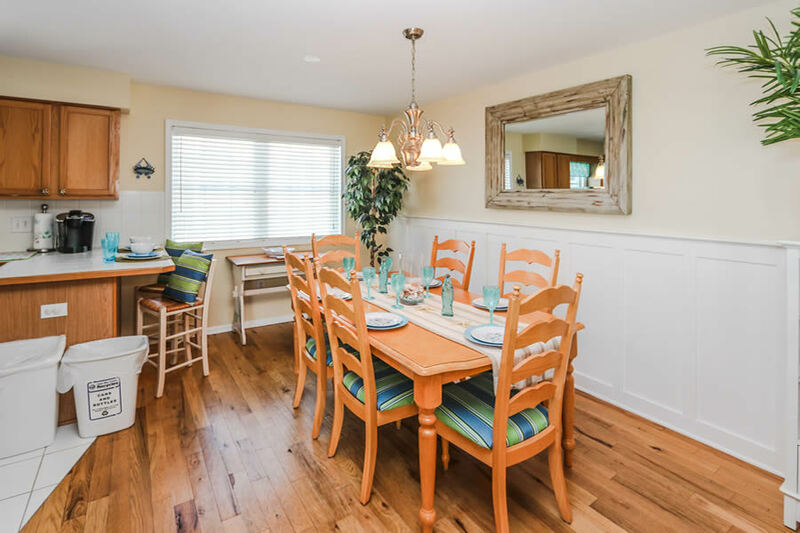 Looking for family dining and shopping? 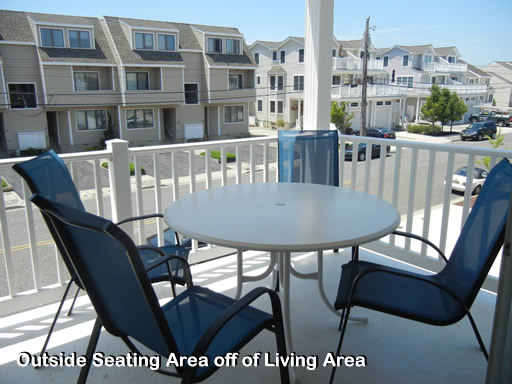 Just steps or a bike ride away! 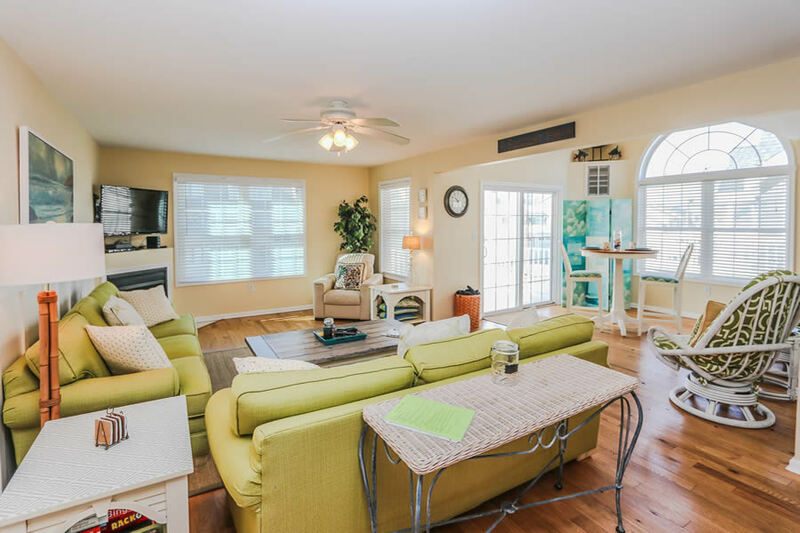 The three story floor plan allows for lots of space to spread out. 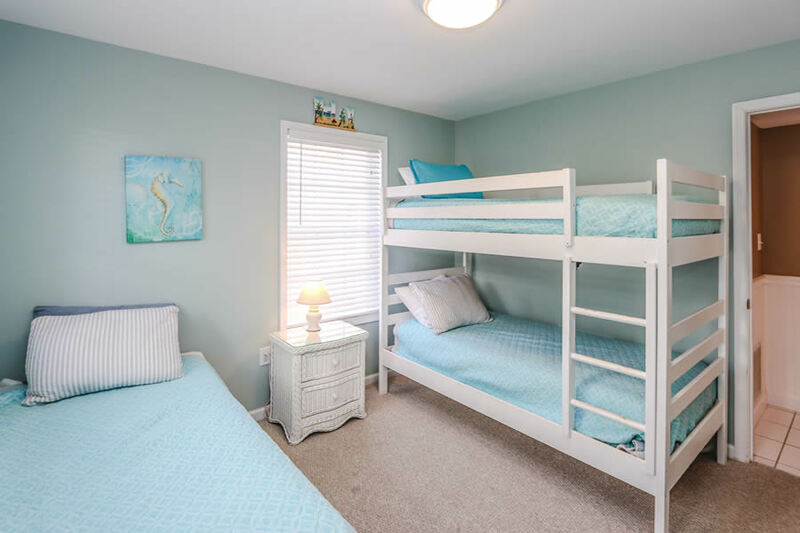 The first level has 3 bedrooms with 4 twin beds and 1 king bed. 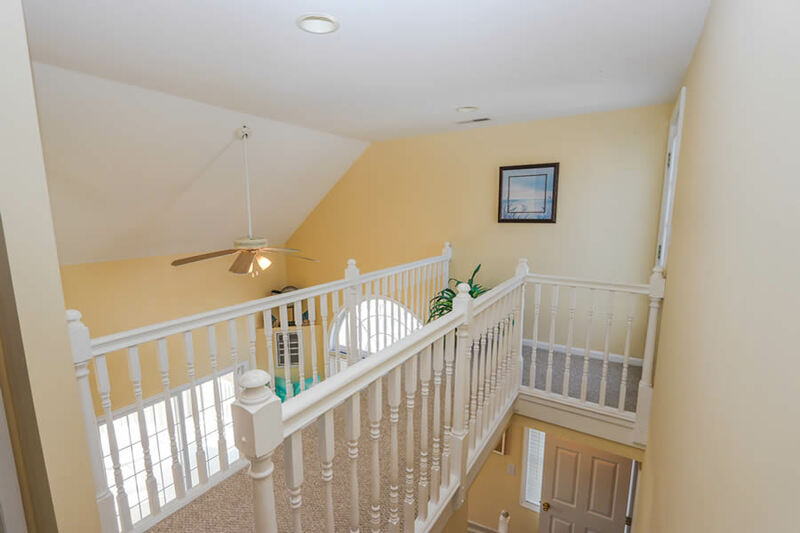 Second level is ALL LIVING AREA. 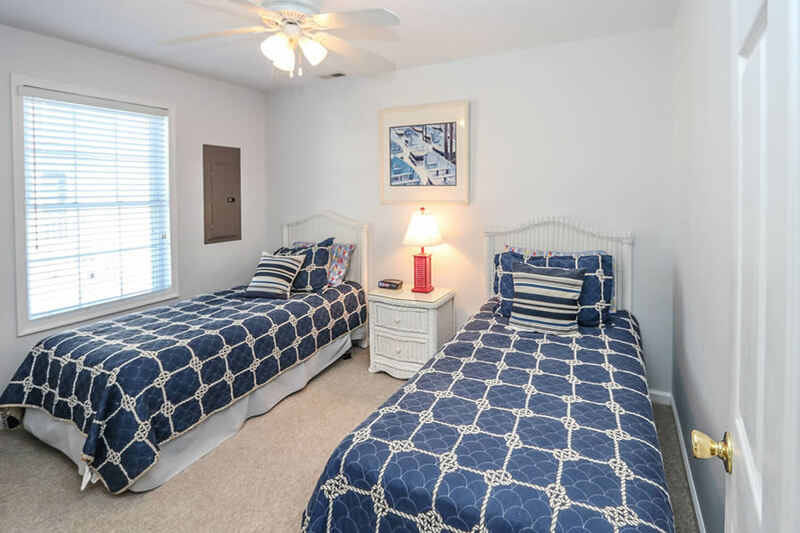 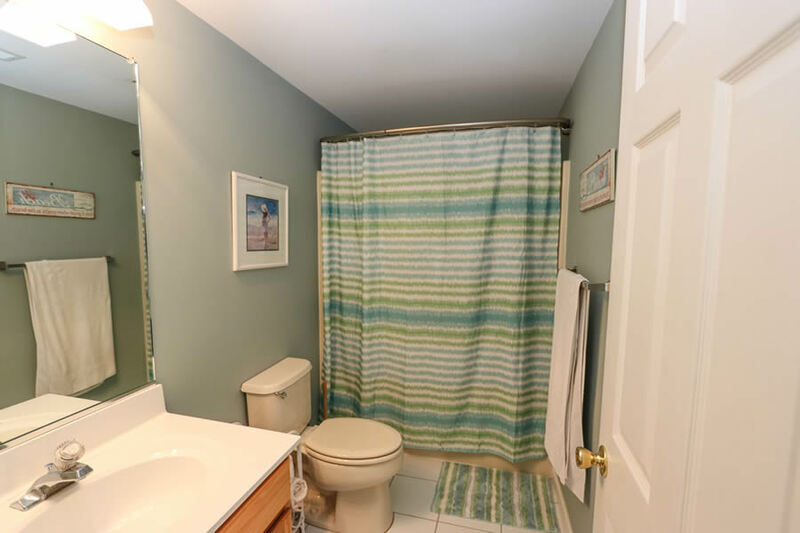 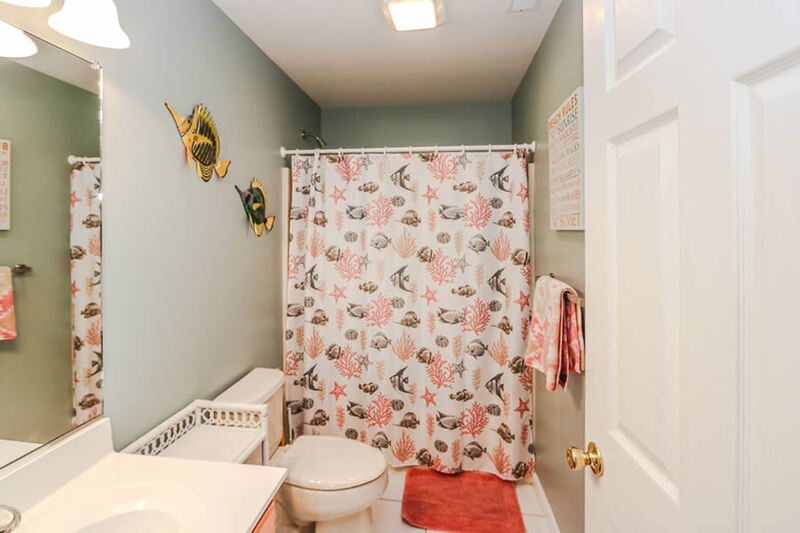 Third level has 2 bedrooms with 1 king bed and 2 twin beds.. And to make outside entertaining easier & more pleasurable the owners added a new outside paver patio and furniture in the rear of the home surrounded/secured by a white vinyl fence. 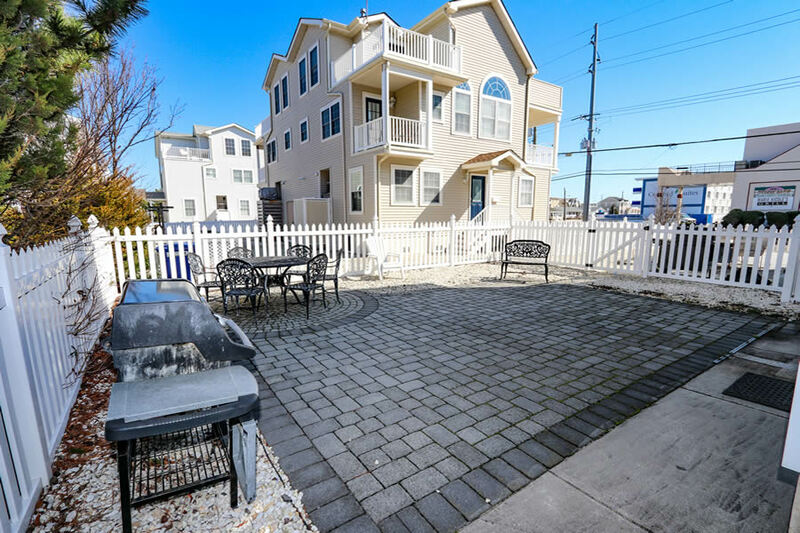 Perfect for back yard barbecues, a safe place for the children to play and all around great family enjoyment. 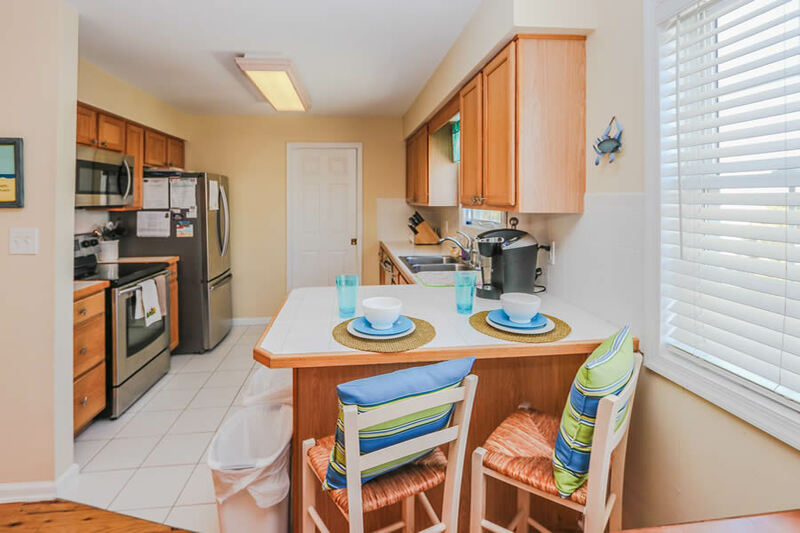 This property offers WIRELESS internet and cleaning in between rentals.